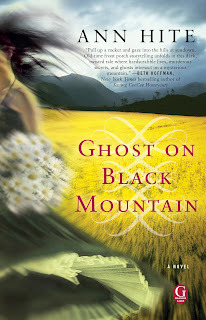 Today my guest writer is Ann Hite, author of the debut novel Ghost on Black Mountain published by Gallery Books. Tell us about your debut and the inspiration behind it. 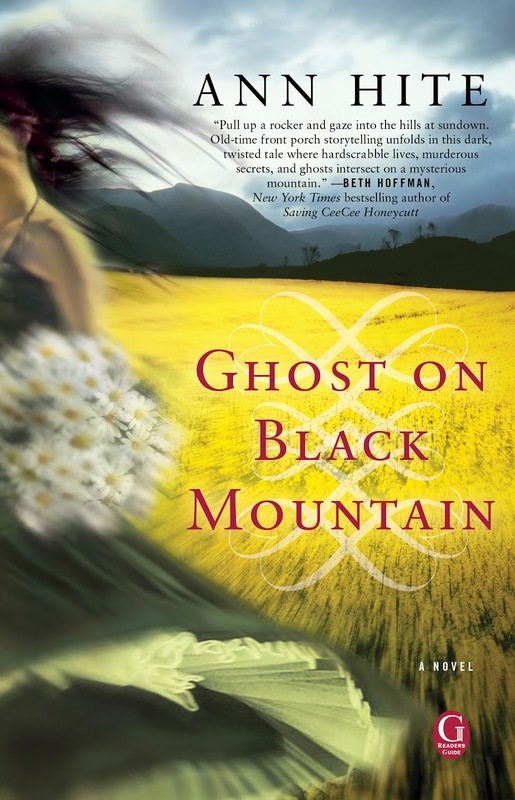 Ghost On Black Mountain, my first novel, is a story about choices and how the decisions we make can ripple through generations. The book begins in 1938 when Nellie Clay meets Hobbs Pritchard and marries him, ignoring her mama’s warnings. The book is narrated by five women, who in different ways are connected to Hobbs Pritchard. Is it a ghost story? Yes, there are ghosts, but there are many layers to the book. This makes it a little hard to label. The reader will find folk tales, superstitions, and a little hoodoo between the book cover. What’s one piece of writing advice you’ve found valuable on your road to publication? Put your behind in the chair and write every day. Writers are usually big readers too. How do you make time for reading and what are you reading at the moment? I am a confessed book junkie. I always find time to read. In my younger days, I was known to use food money for books. On most evenings, I read rather than watch TV. That’s one of the ways I make time to read. You can read anywhere. 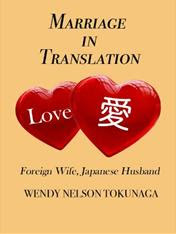 Now with e-readers, you can carry many selections with you. At this time I’m reading Shirt of Flame by Heather King. How do you approach writing a novel? Do an outline of the plot, start with a character or…? My characters start with me. I begin seeing or hearing snippets of what will become scenes. A strong character will wake me up in the night with dialogue or some key element to the story. I do not outline. Each day when I sit down to write, I experience the story much like my readers will. This keeps me coming back to the page. Describe your writing routine and schedule. My writing routine varies from day to day because I have a rather large family. But I try to write first thing in the morning after the house is quiet. I turn off the Internet and hide my cell phone. I don’t stop writing until I produce at least 2,500 words. On most days I write more. I always read aloud what I wrote the day before. There’s something about hearing the sentences that helps me find the flow. I also use music when writing a first and second draft. This helps me with the emotions in the book. My second novel, Barren Soul, will be released by Gallery Books in the summer of 2013. I’m now at work on the third novel in the Black Mountain series. Thanks, Ann! We’re looking forward to the subsequent books in your Black Mountain series.